Plot Britain is in the grip of a chilling recession... falling wages, rising prices, civil unrest - only the bankers are smiling. 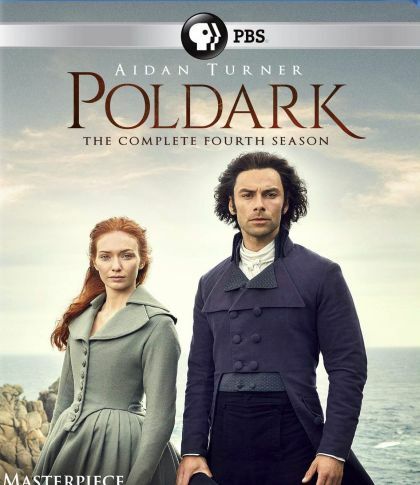 It's 1783 and Ross Poldark returns from the American War of Independence to his beloved Cornwall to find his world in ruins: his father dead, the family mine long since closed, his house wrecked and his sweetheart pledged to marry his cousin. But Ross finds that hope and love can be found when you are least expecting it in the wild but beautiful Cornish landscape.